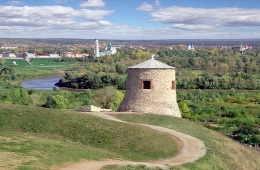 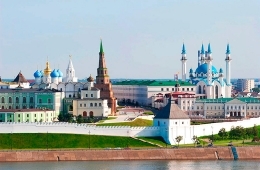 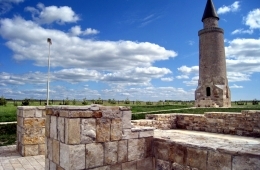 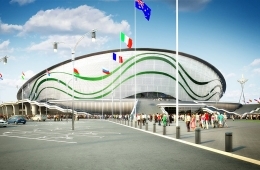 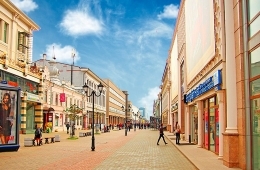 Do you want to visit both-the East and the West, then you definitely need to visit Kazan. 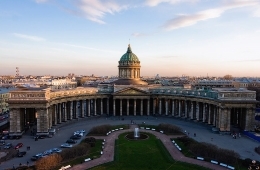 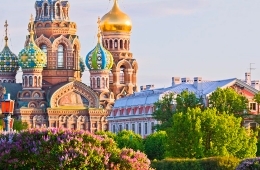 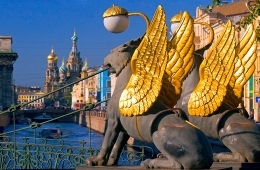 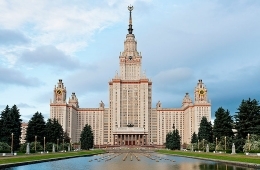 "Third" capital of Russia has historically absorbed the flavor of two different world cultures-East Wise with its love of fairy tales, finery and rationality of the West with its business acumen and strong economic activity. 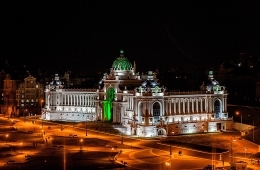 Kazan with its impressive Kremlin, mosques, churches and rich museums is a unique attraction of tourist routes in Russia and is included in the list of World Heritage Cities, awarded with diplomas and medal of UNESCO. 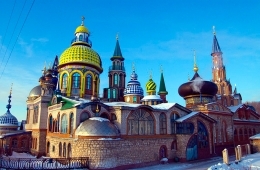 Kazan is multi-religious city. 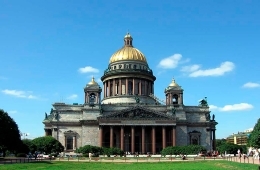 There are more than 20 mosques, Orthodox temples, Lutheran church, Catholic chapel, Judaic synagogue and other religious institutions.